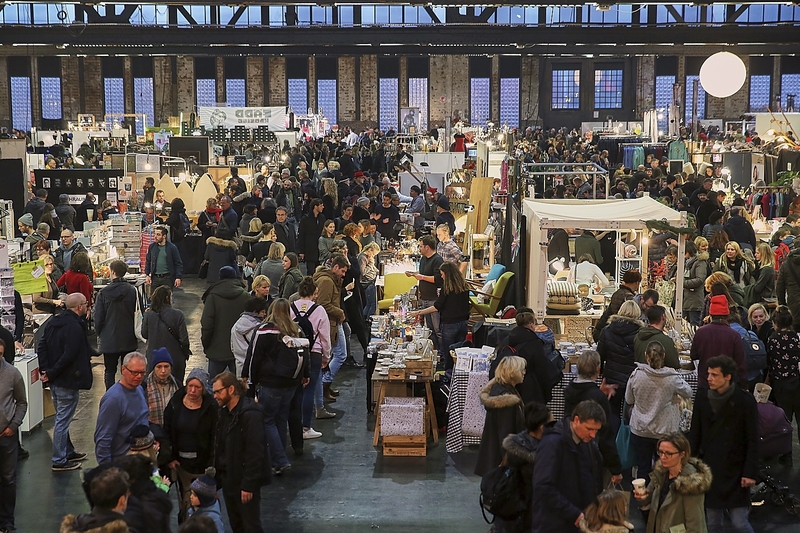 My Destination Berlin loves supporting the local designers in the city and what better way to do so than by buying direct from the maker at one of Berlin’s amazing designers markets. Located in areas like Kreuzberg and Mitte, in these trendy little suburbs you’ll find a world of pure imagination. Berlin artists and designers, independent and small business, love to sell you their hand made and fair trade wears. Shopping at these markets is a great way to support the local talent and take a true piece of Berlin home with you, made with love.